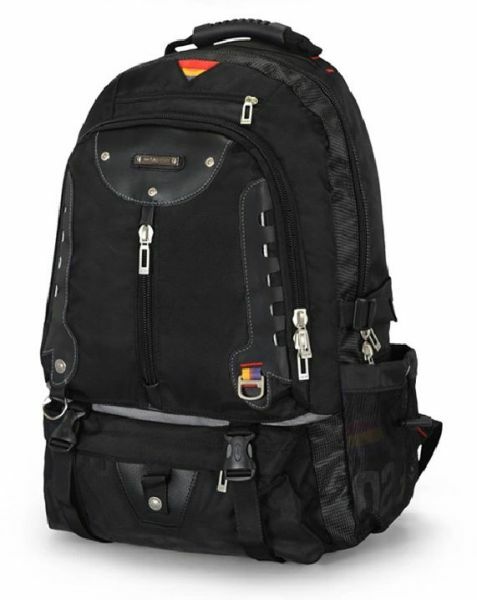 Waterproof, wear-resistant, weight-bearing, comfort, multifunctional, qualified and durable. With lots of pockets within the main compartment. Large volume can meet your different requirements. You will have a good time with your laptop, tablet and books. In order to make your back more comfortable when you carry it. The backpack made of 18mm thickness honeycomb mesh foam material and use the notch design. It's not only can protect your back safety but also speed up air circulation.